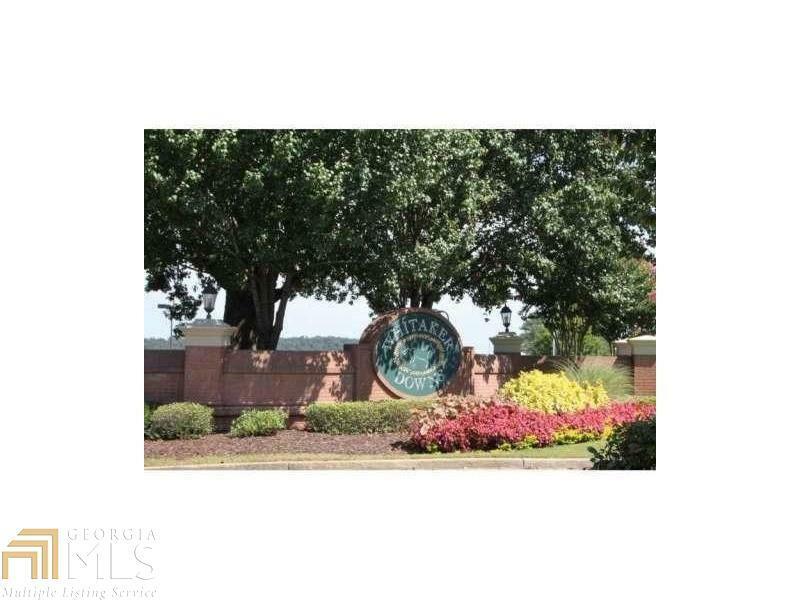 Jewel of a lot, ready to build your dream home! 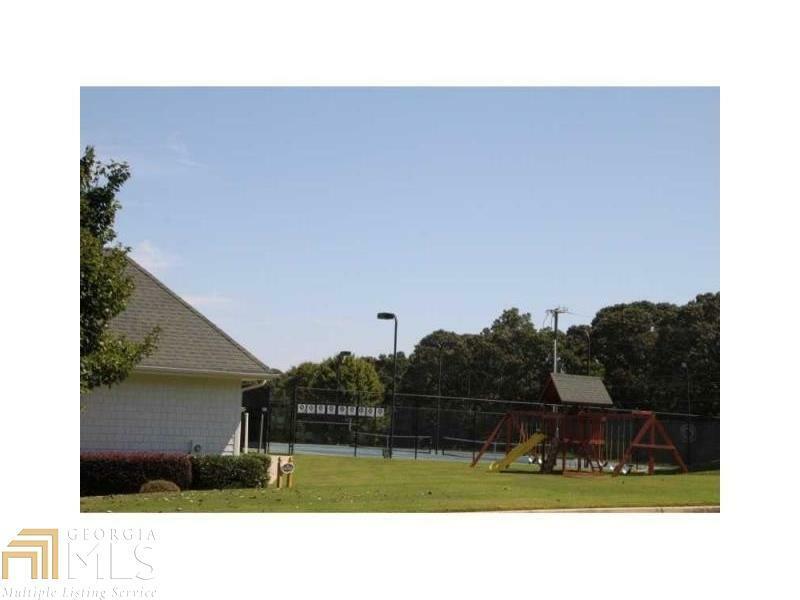 Sought after swim/tennis community in highly desired West Jackson County. 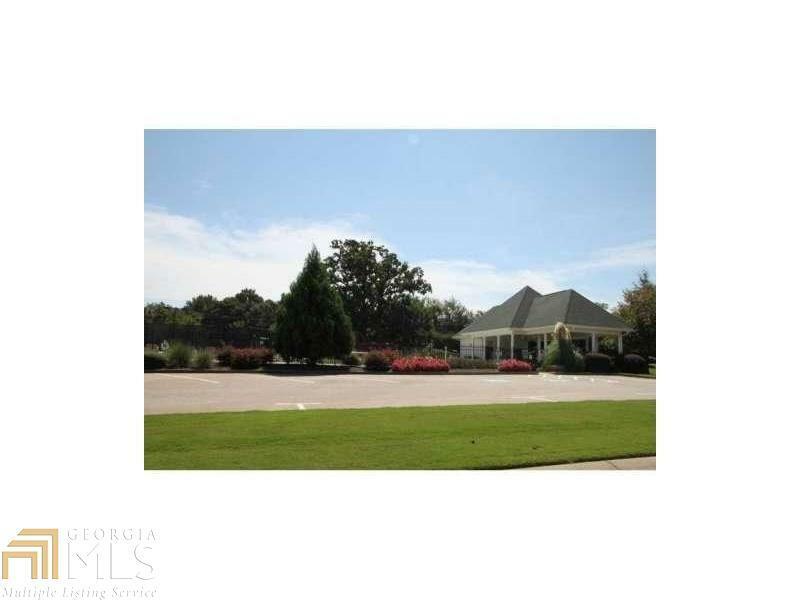 This spectacular lot is well suited for a basement home, and is flooded with beautiful shade trees. Bring your plans, bring your offers, this amazing opportunity won't last long. 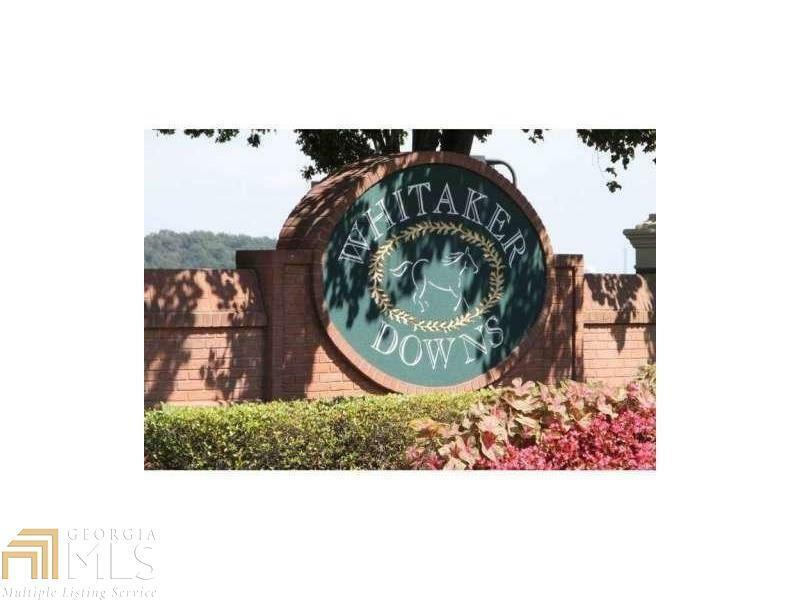 Close to a variety of dining, shopping, and the new NE Georgia Braselton Hospital. WOW!